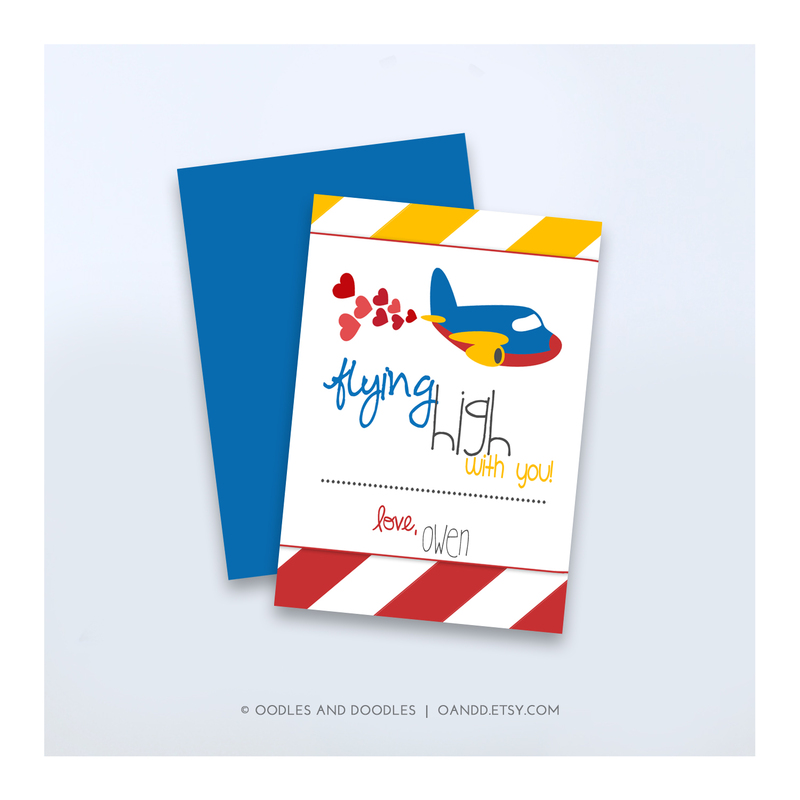 I love, love, love Valentine’s Day … mostly because I have the privilege of designing such fun kids valentines. 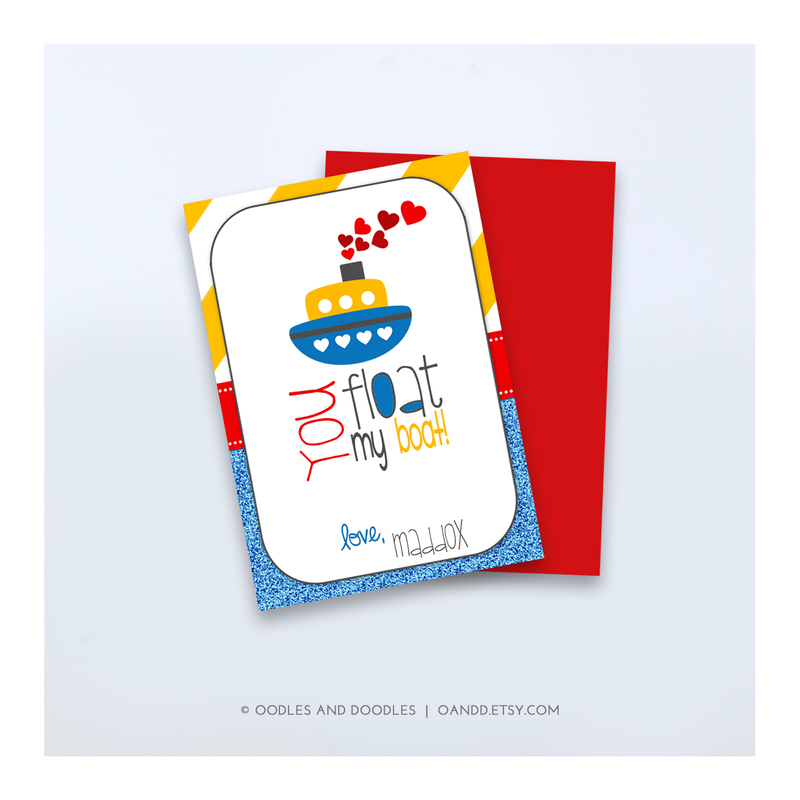 What a perfect & simple way to send your love! 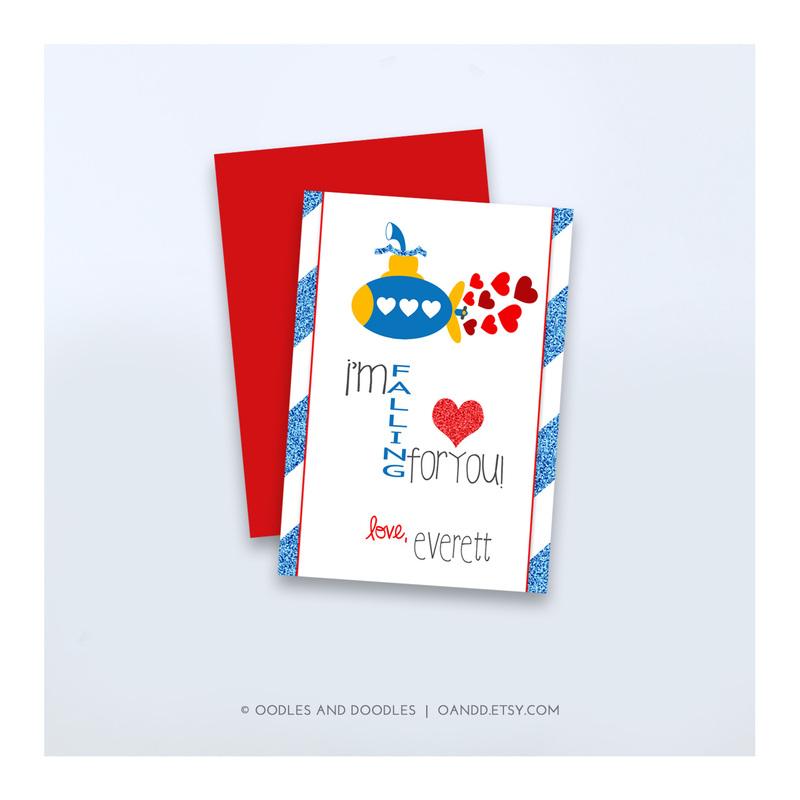 Adorable kids valentine’s are now up in the shop. Find this construction-themed design here, with lots more transportation vehicles. There are also designs listed individually as well as in a four pack, so you can have the best of both worlds. And there are a ton more for both boys and girls! For a little more valentine love, go check out some previous valentine posts, that include lots of girly glitter, some more diggin’ with construction equipment, and a little bit more for the boys. Happy Valentine’s Day! Wishing you all a day full of love!! To Outer Space & Beyond! We’re Diggin’ Valentine’s Day this Year! 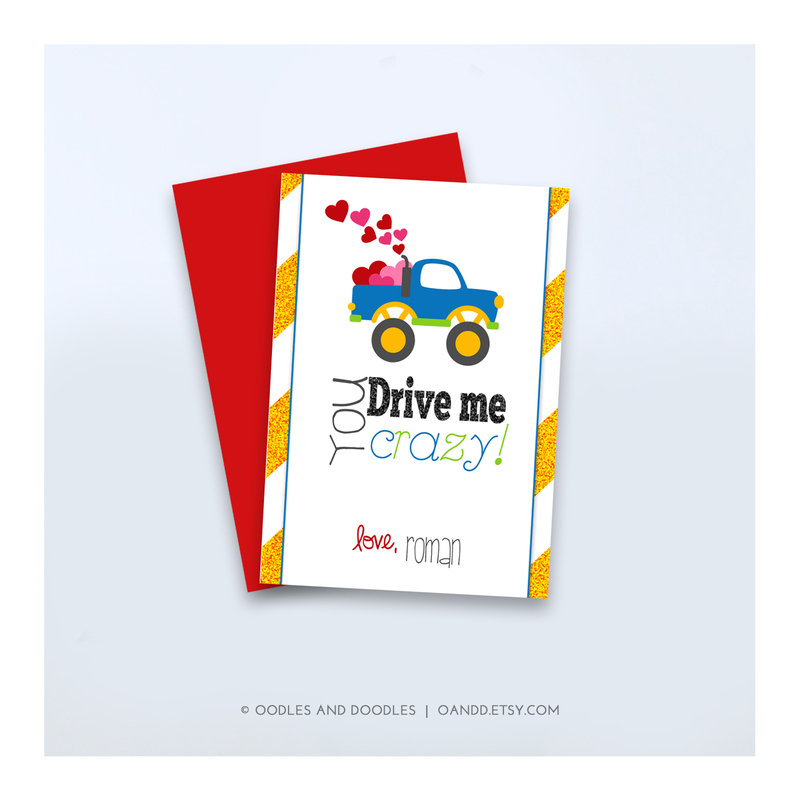 We’re diggin Valentine’s Day this year over at OandD! Who ever said little boys can’t have a touch of glitter with their dump trucks, trains and rocket ships? This new Valentine’s Day collection includes tons of adorable printables (all accented with just a smidge of glitter) from Photo Cards to Party Invitations to Valentines Packs and even coordinating personalized Favor Tags to dress up Valentine treat bags or to decorate cupcakes for the perfect party. Head on over to OandD to check out all the goodies.. And hope you have a very sweet Valentine’s Day!